All journeys have secret destinations of which the traveler is unaware. 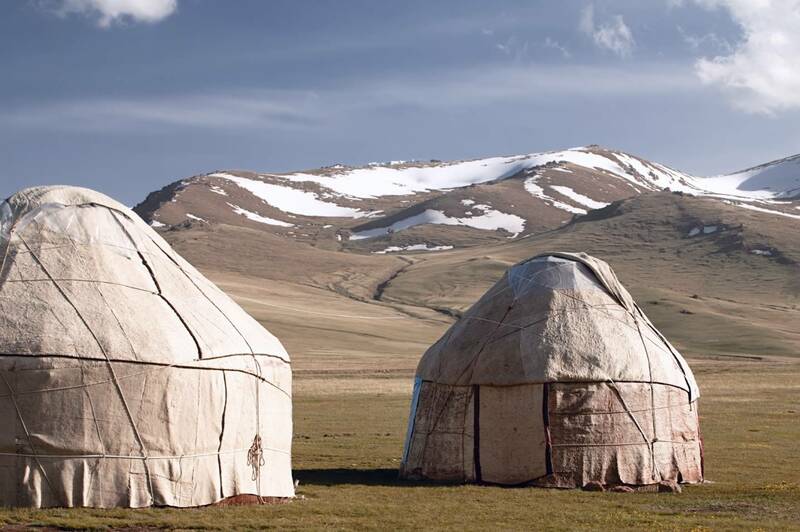 We are excited to invite you to explore mysterious places of fascinating Central Asia with us. Central Asia is the land of majestic sierras of legendary Tien Shan Mountains, The Great Silk Road footsteps, charming natural beauty and proud of nomadic culture. We are “Central Asian Travel System”, one of the leading full service tour operators in Central Asia since 1995, specialized in incoming tourism in Kazakhstan, Kyrgyzstan, Uzbekistan, Tajikistan, Turkmenistan and Western China.